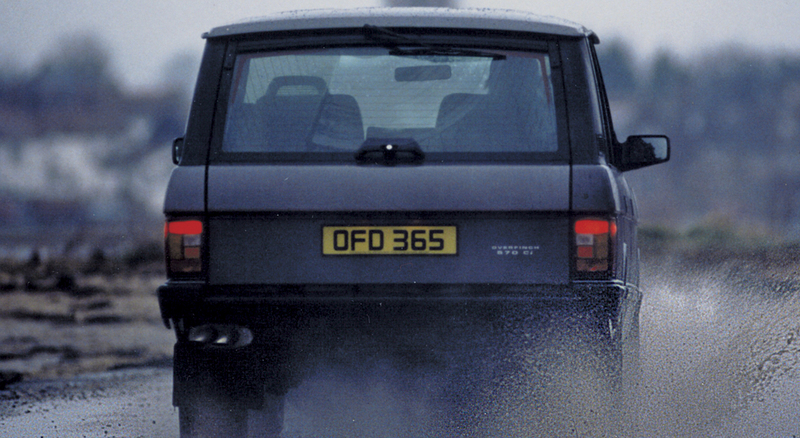 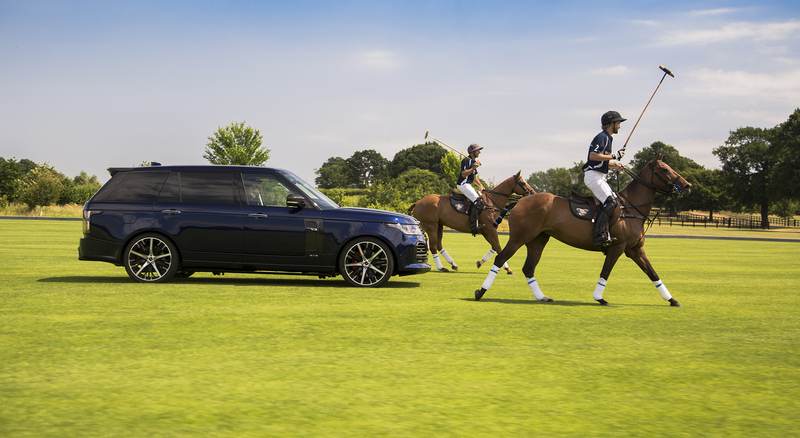 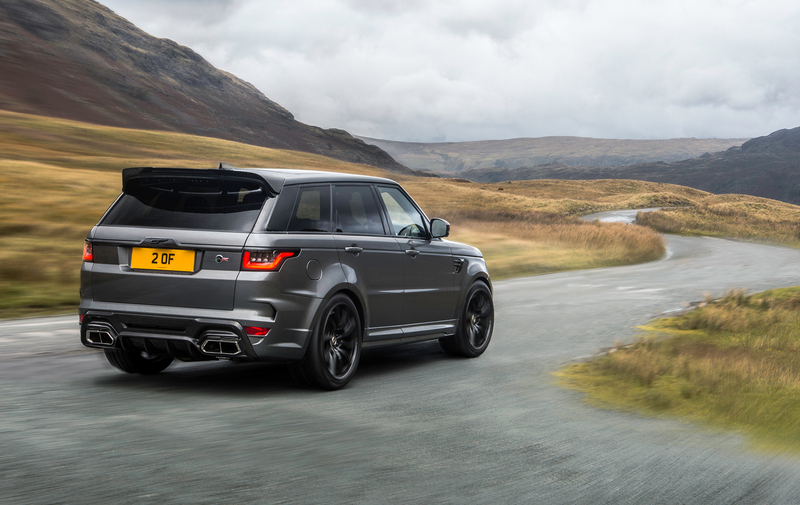 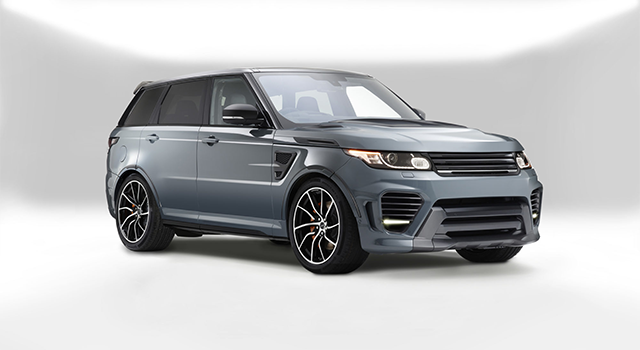 Overfinch is the ultimate expression of the Range Rover icon. 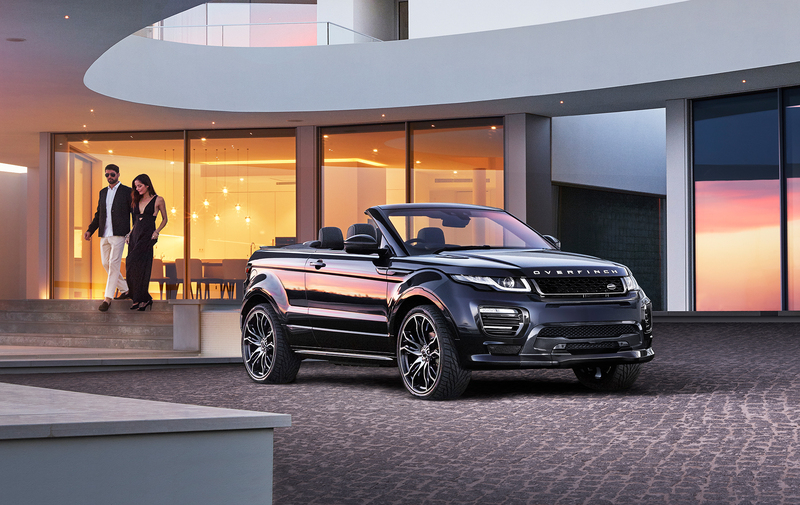 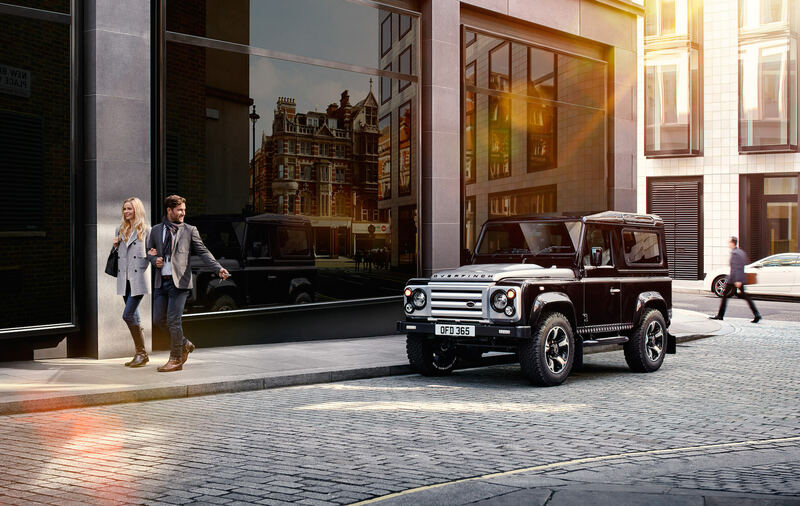 Since 1975, we have been redefining Land Rover models, creating bespoke vehicles that are innovative and spectacular. 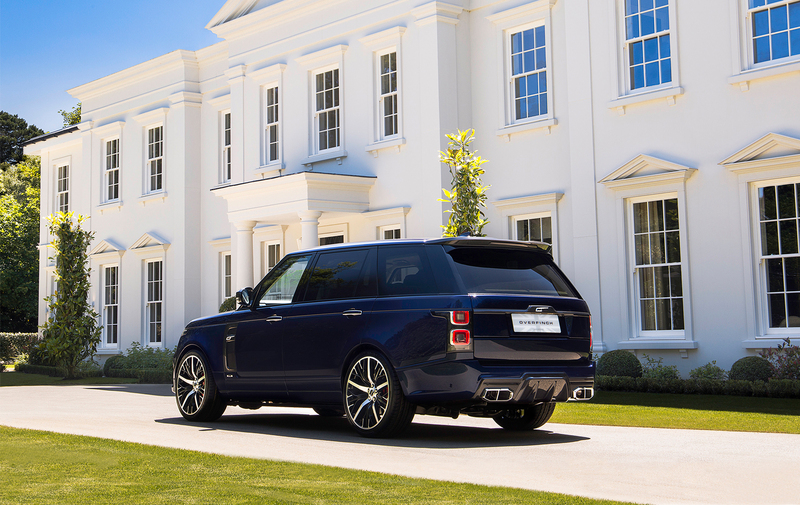 Our creations are the embodiment of exclusivity, comfort and style. 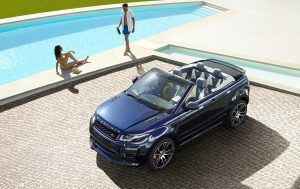 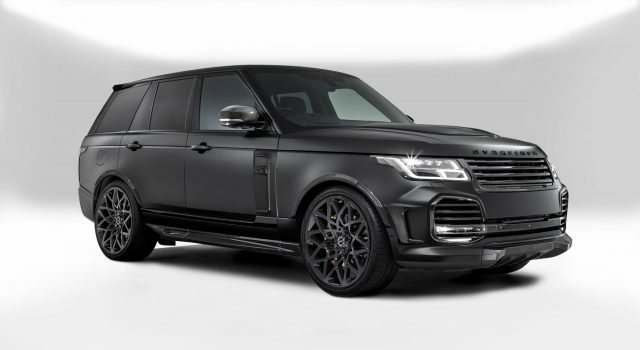 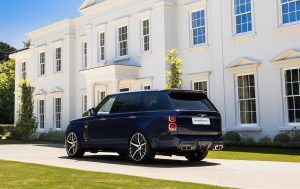 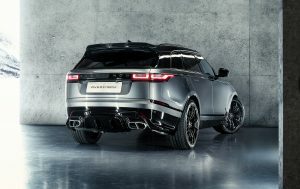 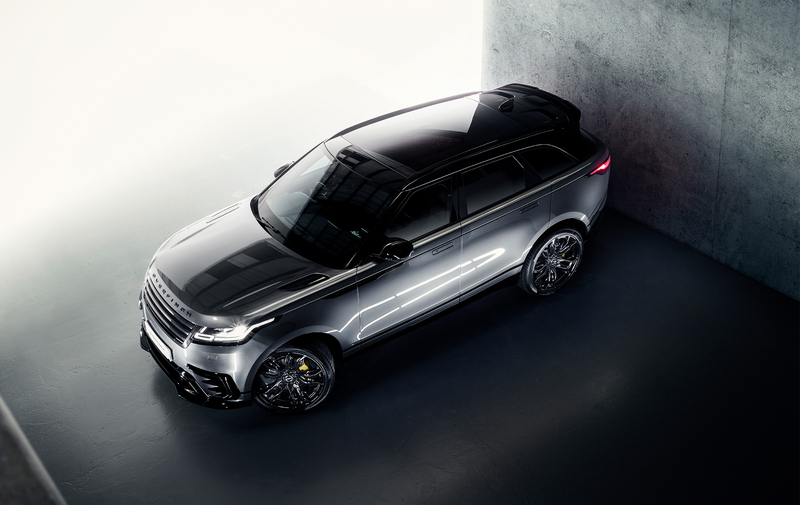 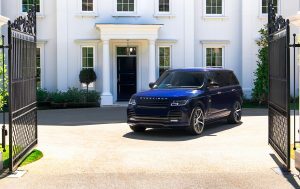 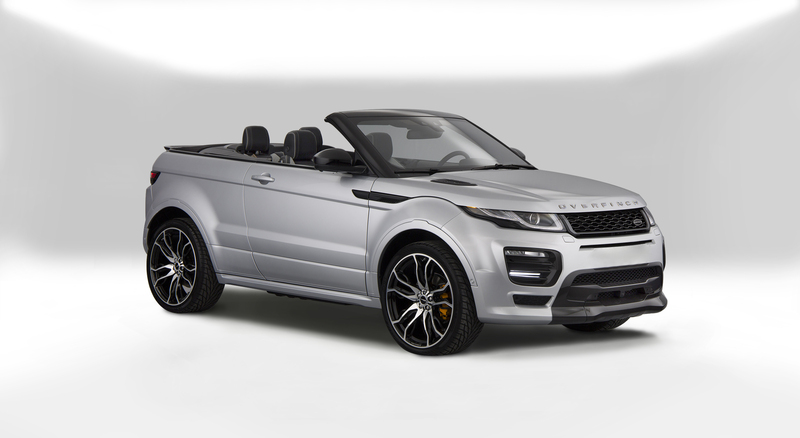 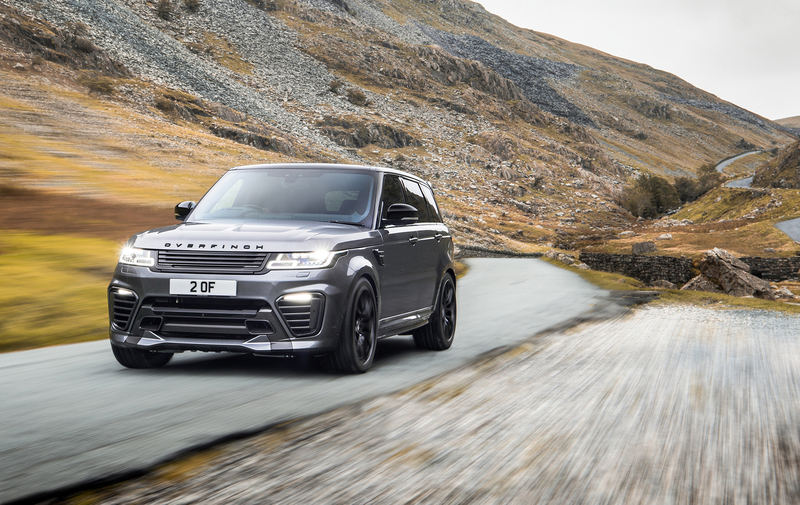 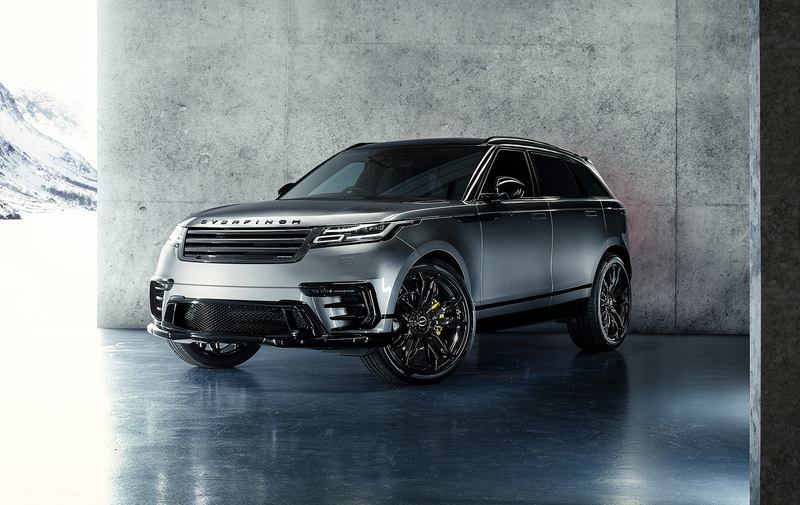 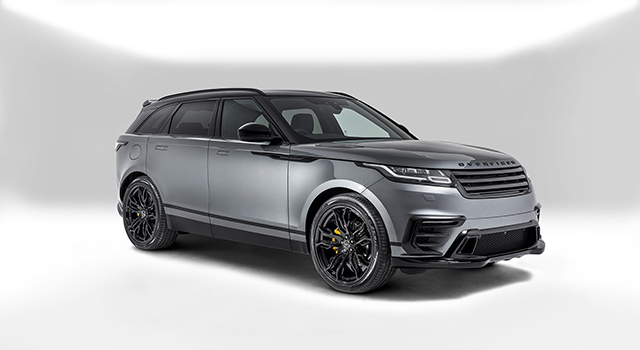 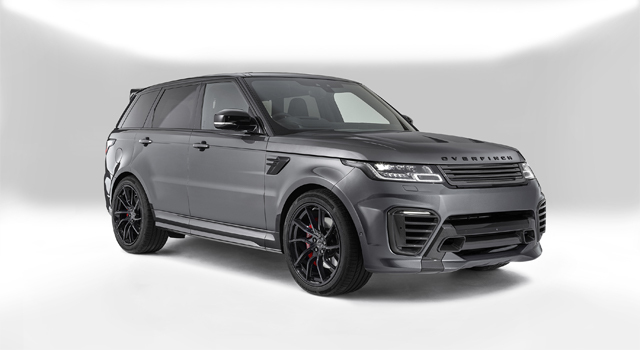 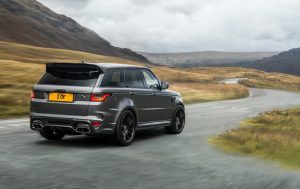 Overfinch has over 40 years’ experience in providing for the needs of an international client base, and can source and supply new Range Rover vehicles for conversion and delivery anywhere in the world. 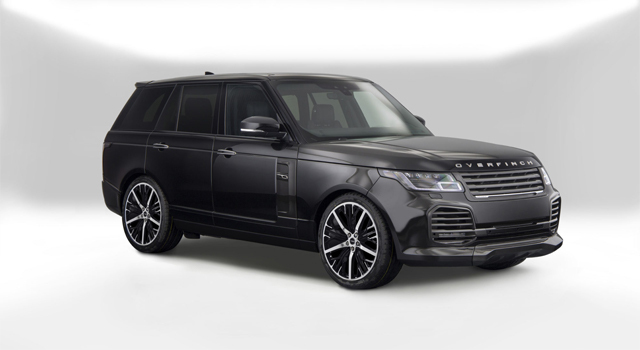 To discuss your needs, specify a vehicle, or to enquire about Overfinch services outside of the UK and USA, please enquire below.